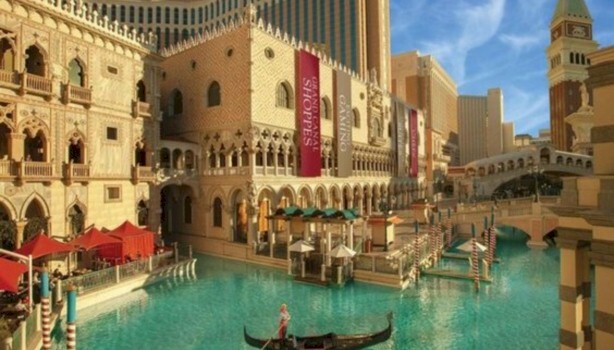 The Venetian is known as one of the most luxurious and extravagantly themed hotels on the Las Vegas strip, What it features is its own Grand Canal shopping area, along with Gondolas and a variety of themed restaurants. It also features an adult-only beach pool, spa, and nightclub. All of the rooms available at the Venetian are suites, and because of that, the rooms may be more pricier than the others on the strip. The benefit of course, is that the rooms are more spacious, including beautiful elegant bathrooms and seating areas. 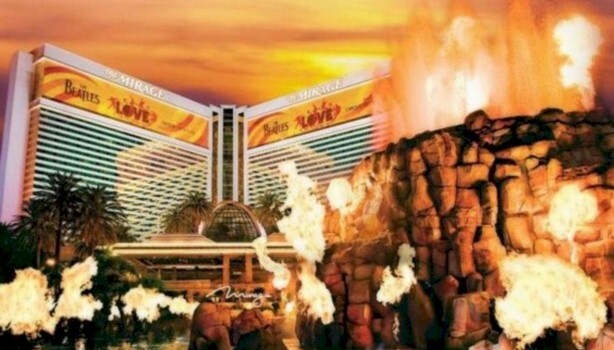 The featured landmark of the Mirage, is that it’s the hotel with the volcano. The Mirage is also home to one of the most famous acts in Vegas, Cirque De Soleil’s LOVE. It features a handful of excellent restaurants, along with great nightclubs. The standard rooms which are available at the Mirage, aren’t really that standard, but instead, the rooms are spacious and luxurious, while offering a competitive room rate, What’s also available, are VIP Penthouse suites. 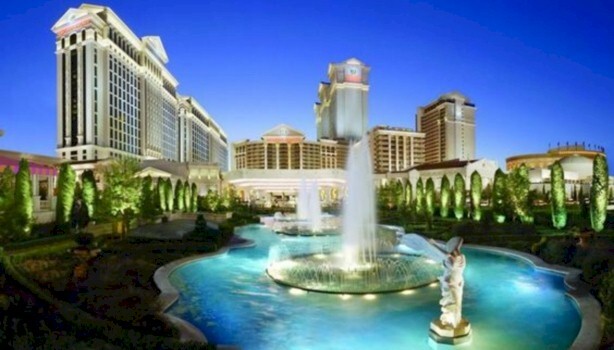 This is one of the most famous historic Vegas hotels, as Caesar’s Palace is an absolute icon. So if you’re wanting to experience authentic Vegas, you need to stay here. The hotel is inclusive with an expansive shopping area, various swimming pools, a high-end spa, and plenty of celebrity chef restaurants. Their room prices are comparable, based on the other hotels on the central strip. Caesar’s Palace, is ideally located at the heart of the entertainment district, as it’s walking distance to the other surrounding hotels, which is guaranteed to make your stay memorable. 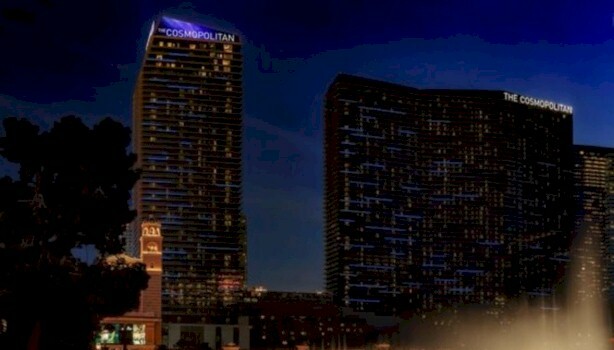 Most regulars consider the Cosmopolitan, as their favorite Las Vegas hotel. It’s a luxurious elegant hotel, that’s known for being romantic as well as beautiful. What it includes, are a variety of excellent gourmet restaurants, an expansive casino, and a stunning chandelier bar. The standard Cosmopolitan rooms, are expansive and beautifully appointed twin rooms along with bedroom suites, some with a fountain view. What the hotel does is overlooks the Bellagio, along with being surrounded by other central strip hotels, which are all within walking distance.